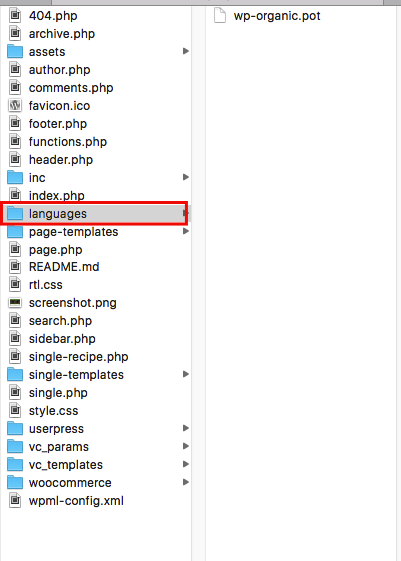 Translate Theme – There are cases that we need to change default texts of Our themes throughout website front end. Our themes use WordPress text domain capability, so there is no need to change any theme core files to achieve this goal. To make this happen you need to know few points.